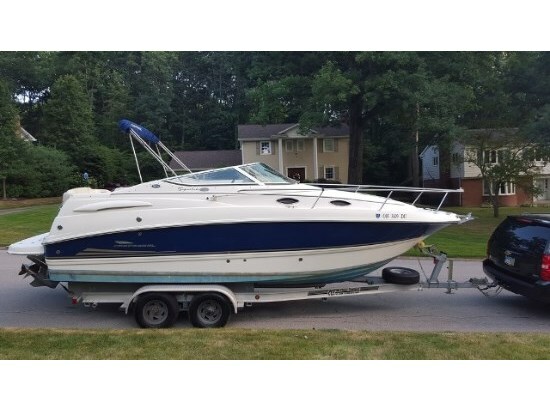 2006 Sea Ray 200 Select Wake edition Bowrider. 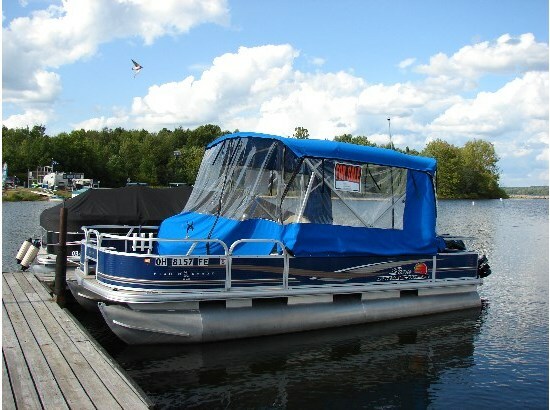 This boat is in SHOWROOM condition and shows to have been very well maintained. The boat is in excellent running condition. Boat only has 150 original hours. Everything works accordingly. There are NO scratches, or gouges.